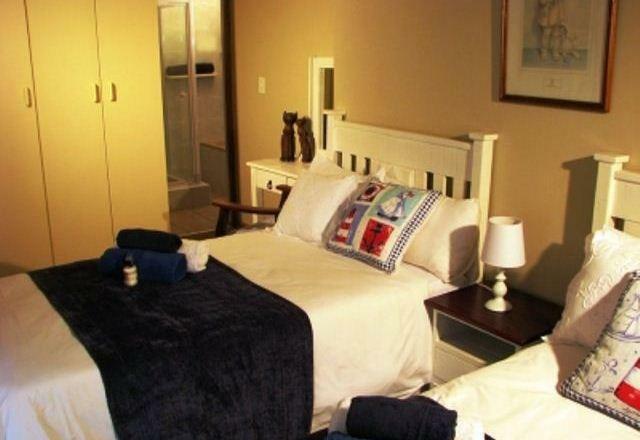 Dolphin House is an ideal self-catering accommodation option for those who want to explore all that Jeffrey’s Bay has to offer. 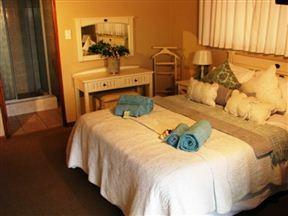 The house has enough space for a large family and comes fully furnished with everything one may need. On offer are three bedrooms; one with queen-size bed, one with twin singles and one with two three-quarter beds respectively. 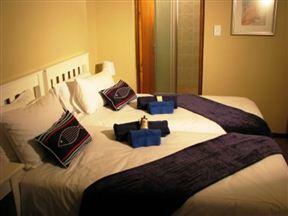 Each room has its own en-suite bathroom, complete with bath, shower, toilet and basin. 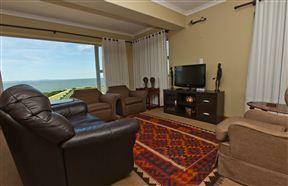 The living room has plenty of seating sofas and a TV with DStv Premium. 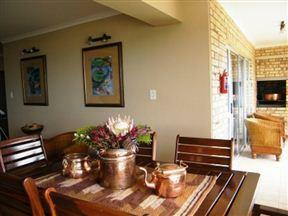 The kitchen is fully equipped for self-catering. Outside on the patio is an outdoor, built-in braai area. 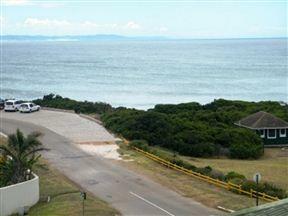 There is plenty to do in Jeffrey’s Bay, with the main attractions being surfing and body boarding. Others may also find the many hiking trails, perfect for birdwatching. Why not take a trip to the Cape St Francis Nature Reserve, or tee off at the St Francis Links Golf Course, just 20 km from Jeffrey’s Bay.